Catholic businessman Wenceslaus Anthony, has died following a brief illness in India on July 23. He had recently received the Papal Medal, Pro Ecclessia Et Pontifice for distinguished service to the Church. Anthony was Chairman of the Divine Retreat Centre of New Zealand. He worked very closely with the late Mother Teresa and was the Chairman of the Mother Teresa Interfaith Committee established in Auckland in 2010. Anthony also had a personal audience with Pope John Paul II. 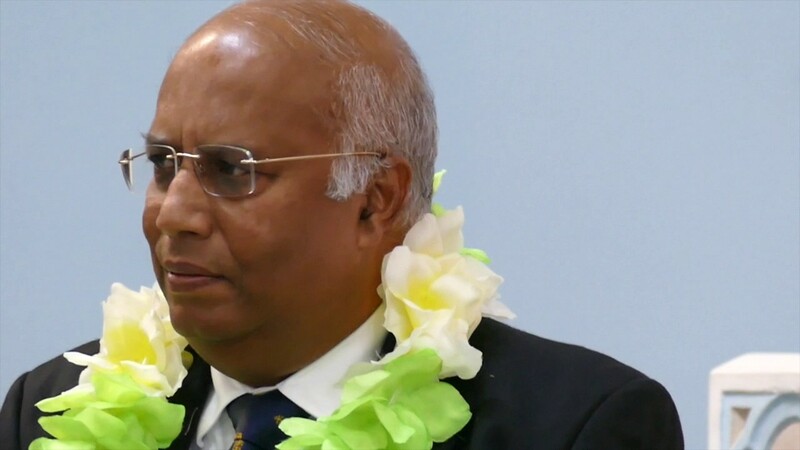 A longstanding friend and former Governor General of New Zealand Sir Anand Satyanand, said Anthony had packed a great many things into less than 20 years of life in New Zealand. Satyanand said Anthony was successful in business in a personal as well as corporate sense, maintaining an active community life and contributing to a strongly committed family. Auckland Bishop, Patrick Dunn said “Wency” was a man of great faith. “Just days prior to his untimely death, he had been on pilgrimage in the Holy Land,” Dunn said. Anthony moved to New Zealand in 1999, founded WA Marketing Ltd and became a prominent figure in New Zealand-Indian business circles. He was a former chairman of the India New Zealand Business Council, the first person of Indian origin to do so, and was part of New Zealand government delegations to India in 2001 and 2011. In 2013, he received the New Zealand Order of Merit Award for his services to New Zealand-India relations.